Looking for something unique to do? Head out to historic Marietta for one of several ghost tours. They’re perfect for families, girls night out, or for date night. “Ghosts of Marietta” Walking Ghost Tour – Walking tour by lantern light with a ghost storyteller. “Scary-etta” Trolley Ghost Tour – Ride aboard a trolley while listening to history and ghost stories. “Spirits and Spirits” Tour – Start with a glass of wine before the walking tour by lantern light with a ghost storyteller. Each tour is approximately 90 minutes. 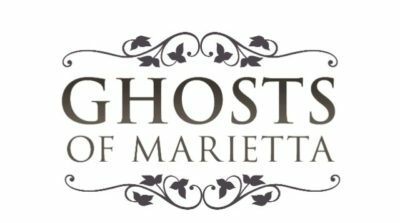 Go to www.ghostsofmarietta.com to find out more. « Why Not an Atlanta Stay-cation?